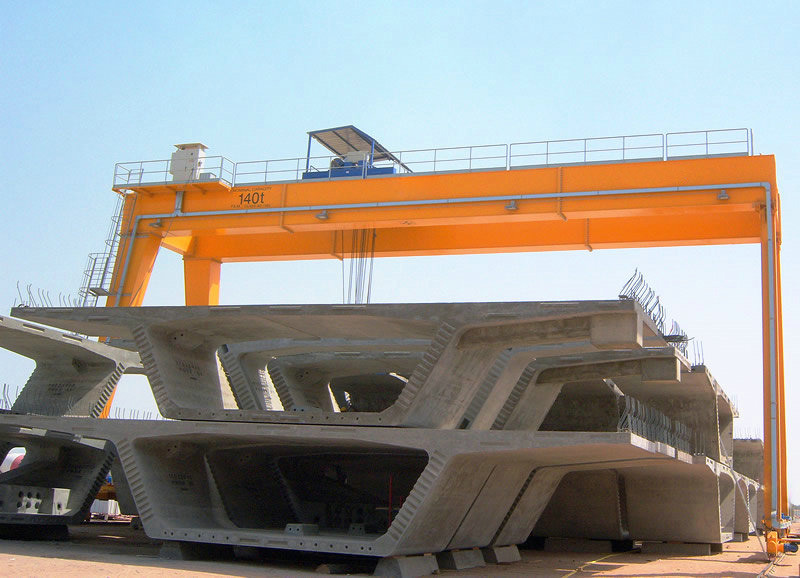 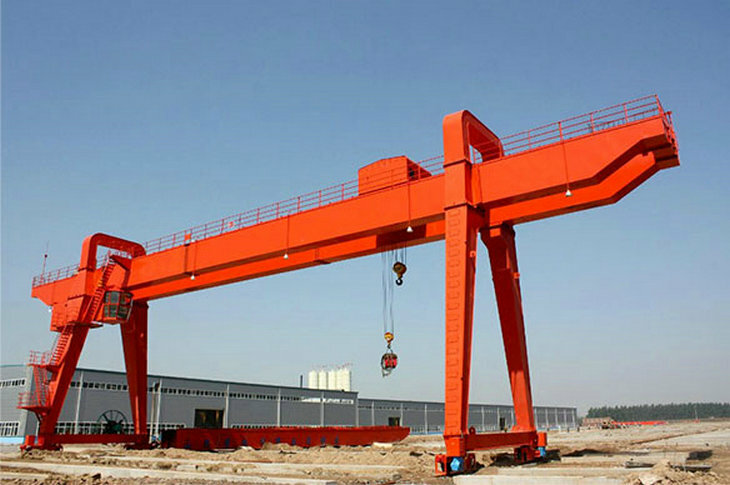 European standard VVVF control rail mounted gantry crane is a variant of a bridge crane. 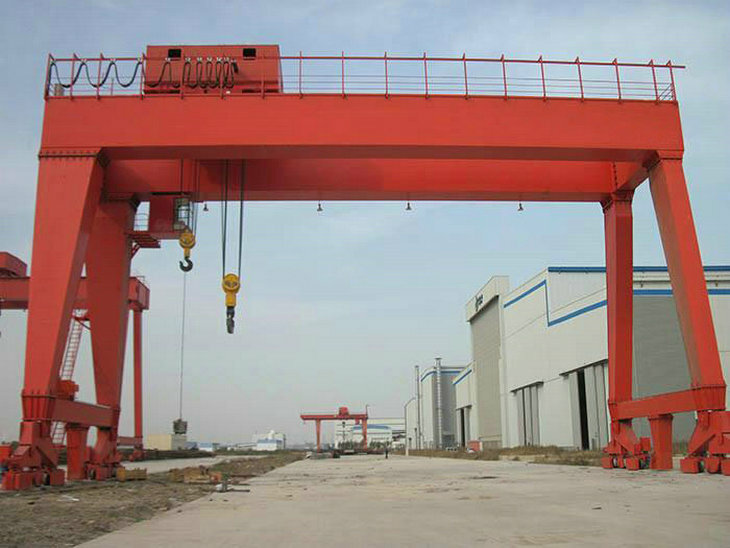 It is mainly used for the loading and unloading of cargo yards, yard goods, and bulk cargoes in outdoor areas. 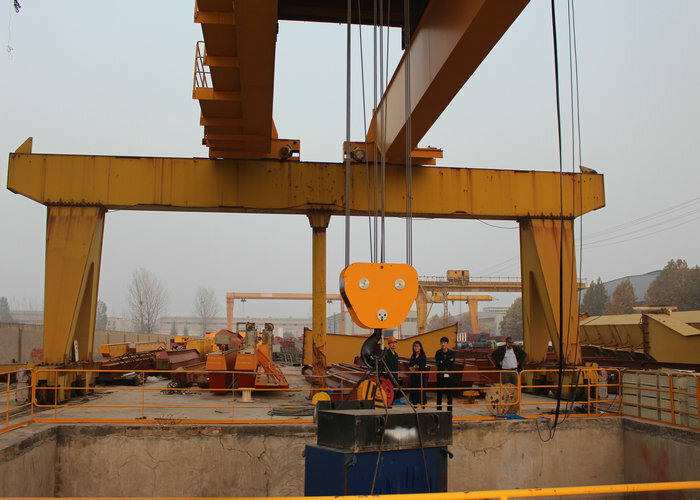 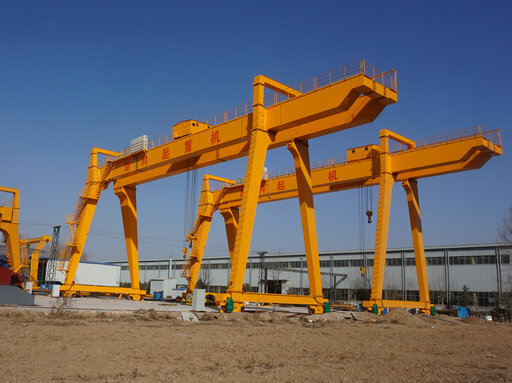 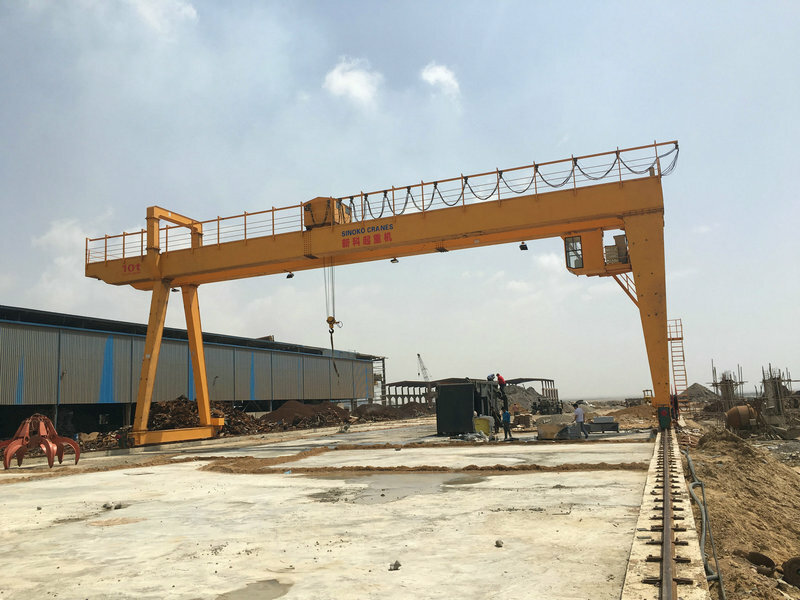 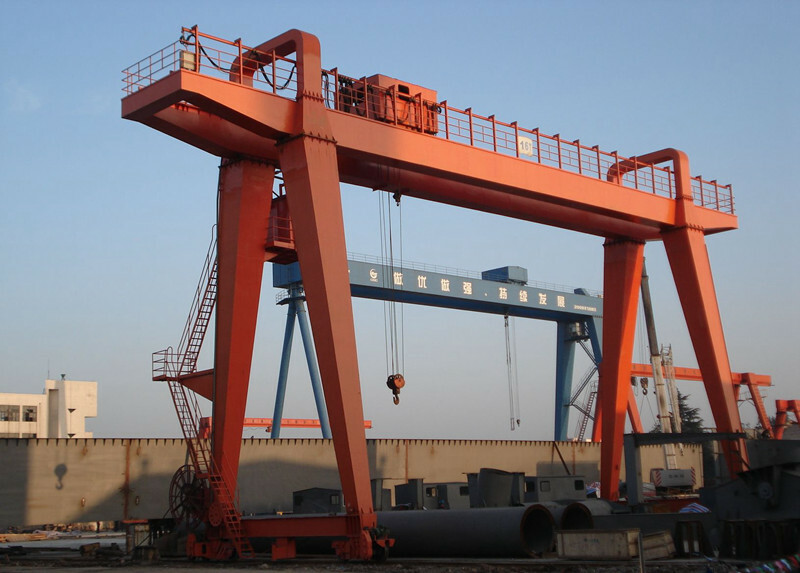 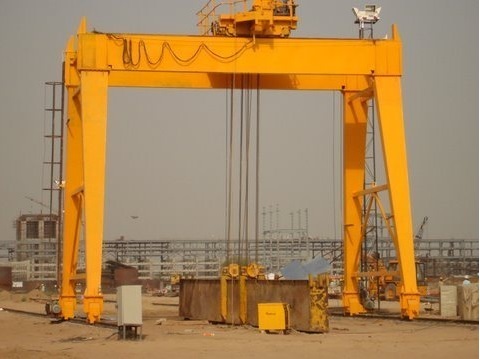 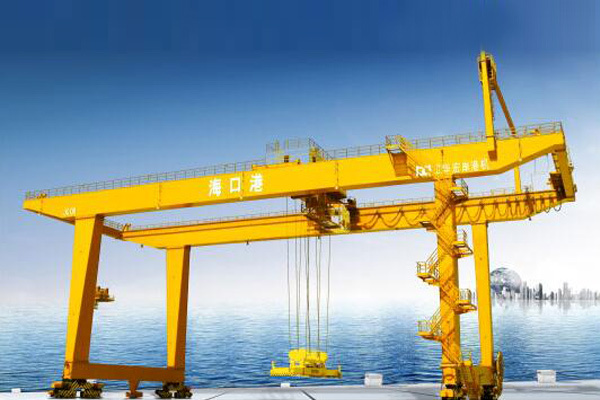 The gantry crane has the characteristics of high site utilization, large operating range, wide adaptability, and versatility, and is widely used in the port cargo yard. 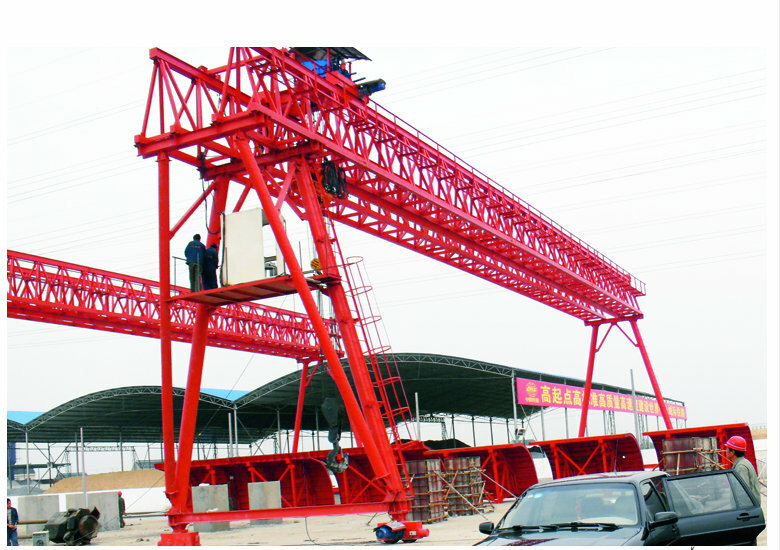 Its metal structure is like a gantry frame, carrying two feet under the main beam, and can directly walk on the track of the ground. 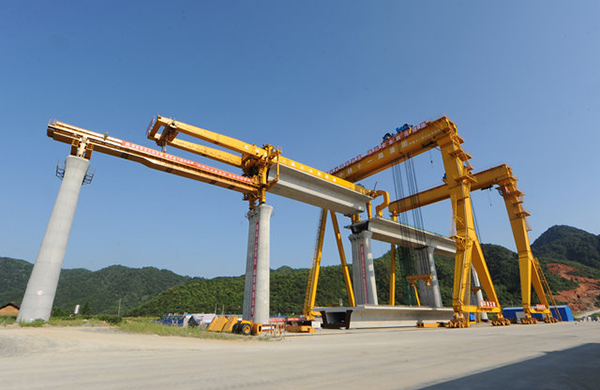 Both ends of the main beam can have an outrigger cantilever beam. 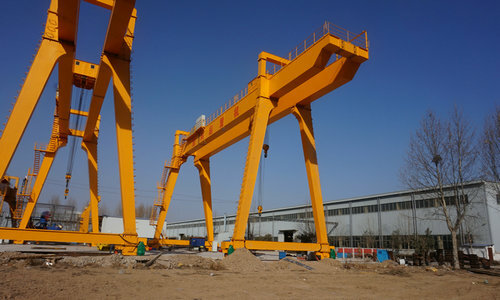 according to their own needs.